Shared Beauty Secrets, on Stand G9, celebrate their return to Olympia Beauty with these show offers! 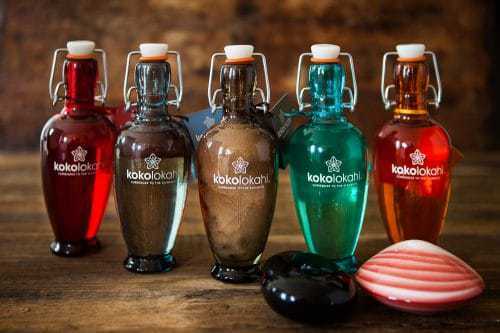 Stand G9 – SHARED BEAUTY SECRETS, the exclusive distributors and trainers of LAVA SHELLS and Molten Lava Stones are promoting their LAVA SHELLS and Molten Lava Stones training PLUS their NEW kokolokahi Bath and Body Oils. Visit them at Stand G9 to learn more about their training offers and for an opportunity to try the amazing kokolokahi Oils. They will be taking bookings for all their training days (venues all over the country) and on request, can arrange bespoke onsite training. As if that wasn’t enough, there will be FREE DELIVERY on ALL orders taken at the show. Don’t carry the products around all day – let Shared Beauty Secrets arrange for your products to be sent to you at home or at work. The kokolokahi oils make a super present (gift bag included) or simply, treat yourself! There is a product for everyone!